White is the color that signifies purity and orderliness. The color white also expresses freedom and liberty. White is the perfect color for those who live in condos, apartments, and townhouses as decorating with white will make it look bigger. It makes a room feel more airy, peaceful and fresh. Moreover, decorating a living room with white walls offers many options. However, there are a few things you should remember when decorating a white room. Colors that would normally get lost in a color-filled room would really stand out in a white one. Just use colors that you love and you can’t go wrong, especially when you have white walls. The style and colors should express your personality. 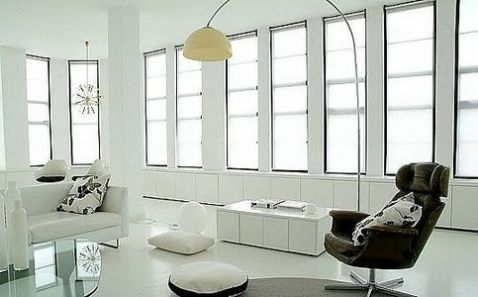 The key is to balance out the whiteness with other hues so as the white color will not dominate the room. 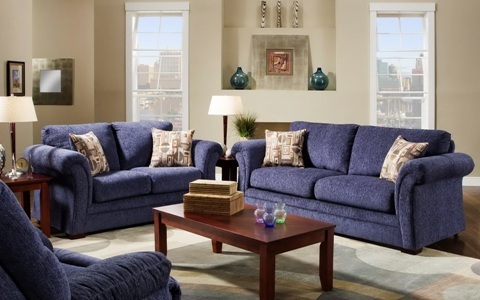 Choose a theme for your living room and it should reflect on the colors and materials of your living room furniture. All you need to do is blend the colors of the furniture and decide on the look of the room. Colors for your furniture can range from light beige, white or cream. Use soft colors like yellow, pink or red for throw pillows, drapes and floor rugs. If you want to create a contemporary look, choose red and black furniture for your living room. They are not only modern and stylish, but they also create a look of grandness and elegance. If you want to create a country style for your living room, then pale colors are a perfect match for white walls. For example, you can choose colors like green, brown and blue. 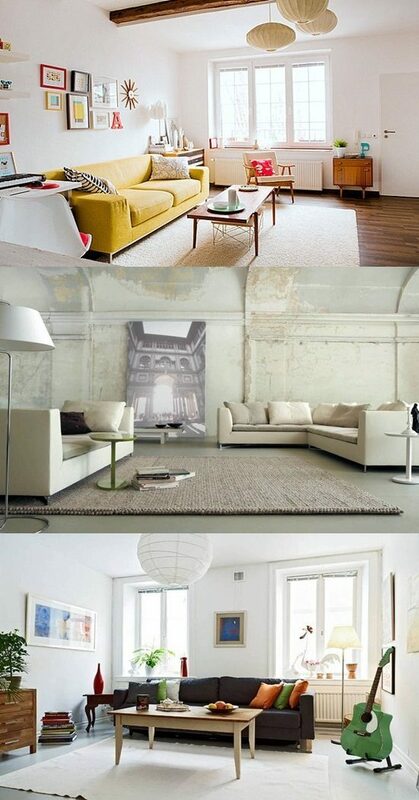 If you are searching for more ideas and suggestions about beautiful decor, look at the images below.